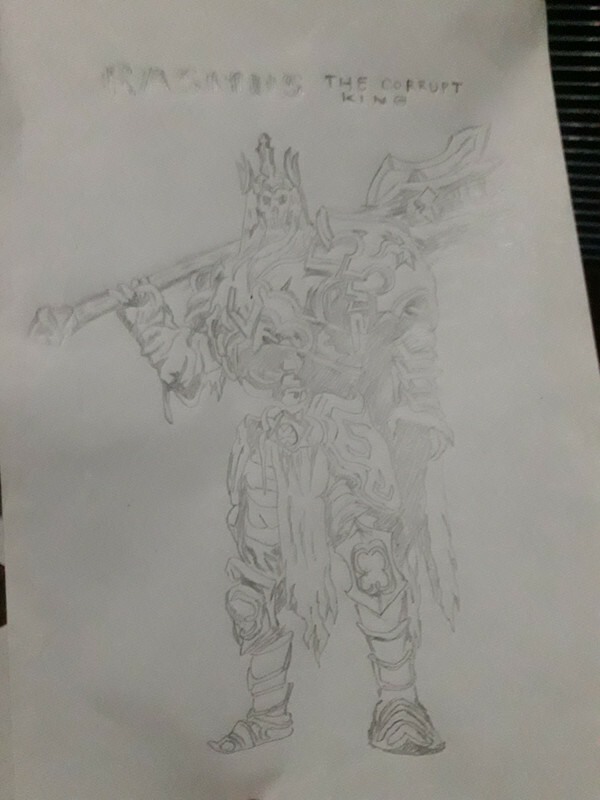 Behold, the spectral reaper. A beast who has roamed the halls of the chaos palace for many centuries. Once these menacing monsters were human, but alas the sweet scent of Crom’s unimaginable power swept through them. Corrupting, shifting and controlling them. Their trapped souls cry out lashing out violent cold blasts*. Dressed In withering sheets and prickly thorns they are the embodiment of fear and gazing at one for too long could be your end*. Their thorns are as sharp as a sword and cut through any hero willing to prove their strength*. Though ghostly. The devilish power of Crom has given them shield like strength to increase their ability to withstand Brutal blows. They float along at slow paces across the halls, stalking the halls. And anyone who crosses their sight will be unwillingly part of a dangerous fight. Their time in this fearful home of the evil god has forced them to create the aura of death. Which boots their attacks against their foes. Anyone unlucky enough to fight one of these beasts for too long will suffer the horrific plague of the unforgiven. Which reduces their inner ability to withstand attack’s* and causing a decay of their soul over a period of time*. It is best not to attack one of these for too long. The consequences... are large. Some of theses creations of death have roamed the land for much longer, gaining corruption and power as they went. 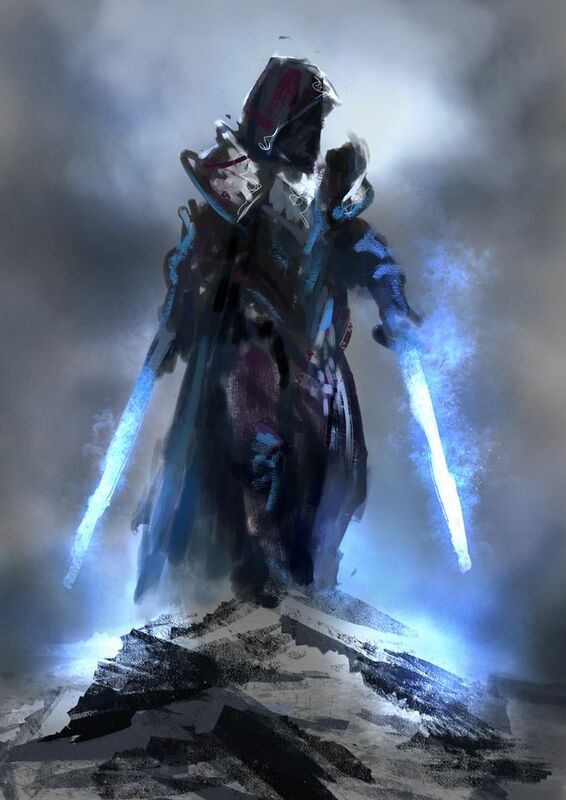 These foes are stronger than the others and are known as the villainous Heliox Reapers. These enemies are best taken in groups as their power stretches far more than those of their lesser brothers. Their special skills and effects are increased and also have an added ability. This is the Heliox curse and when this is applied it lowers resistances to cold and causes other reapers in a radius to call to their fallen brother. It is recommended that those who strive to best one of these attempt at luring him away from others, to ensure a clean defeat. Last edited by Thefreeze on Fri May 25, 2018 1:51 pm, edited 3 times in total. Firstly: Good luck to all that enter!!!!! Once, these noble souls patrolled the glorious halls of Rath Parras, protecting them and guarding them from the cruel intentions of Crom. 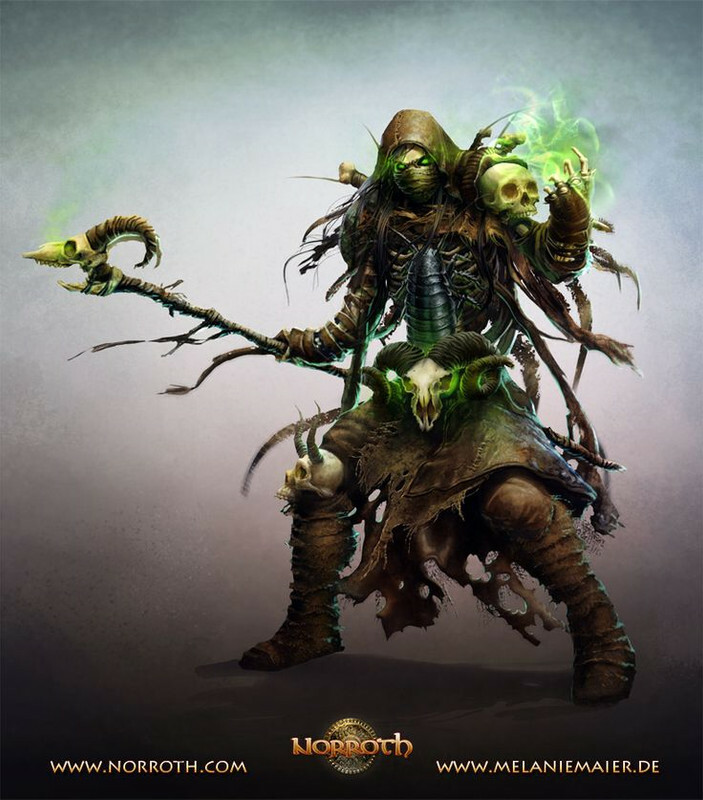 Yet now, they have succumbed to dark sorcery of the death god himself, their very life forces corrupted and twisted into something dark: something wrong. What once was the last bastion against his oppressive arcana became Crom's gateway to the gardens beyond, his pathway to corruption. 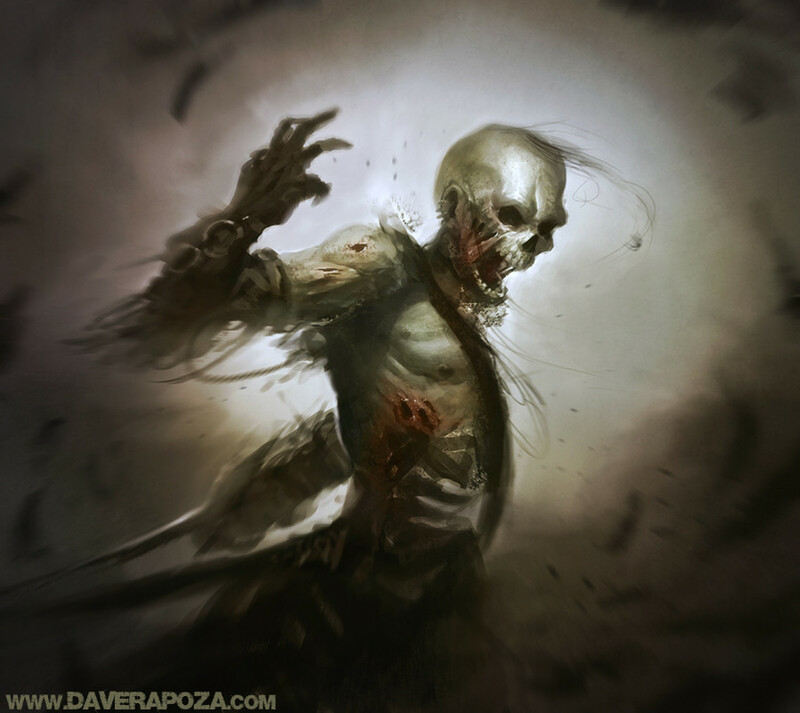 The corridors of Rath Parras have fallen silent, silent save for the faint clinking of decaying swords against rotting flesh, silent save for the mumbled wails of the perished souls, silent save for the darkness roiling within. To enter these corrupted halls would not be an act of bravery, no matter what the legends say; to enter these halls would be a death sentence, for the Guardians see all, the Guardians know all. What fools will attempt to infiltrate the sacred halls, only to fall prey to the rusted swords of the once loyal Guardians? Which misguided hero will be the one to unleash the dark lord upon the mortal plains once more? Crom's Influence - Watching through the eyes of the Guardian, Crom himself laughs at the foolish hero's attempts at besting his warriors, and sends tendrils of his dark powers through to the Guardian's sword. Deals poison dmg on impacr and a slashing DoT for 10 seconds. Reviving Drain - Though the Guardians rarely choose to use this power, upon feeling their life force is low, a Guardian may invoke the dark magics in order to replace their health with their opponents, draining the life from those who dare to cross them for their own gain. Last edited by Tritor on Thu May 24, 2018 2:50 am, edited 1 time in total. My idea of how the palace would work is an area similar to a tower floor, with a gate leading to Crom's chamber, hopefully this'll provide some context for how I explain these mobs and would apply them in-game. Recommended Gear: DPS and Support will be fine with full Dragonlord. Tank will need full Exalted Dragonlord to survive some of the Guardian's strongest attacks. Backstory: The "Guardian of the Gate" was against Crom's ideas and his motives, thus leading him to make an irrational move and attacking Crom. This caused him to be beat up by Crom's apprentices and thrown out into the wild to perish. He was able to survive these dire conditions, though, and made settlement with Clan Maclir. 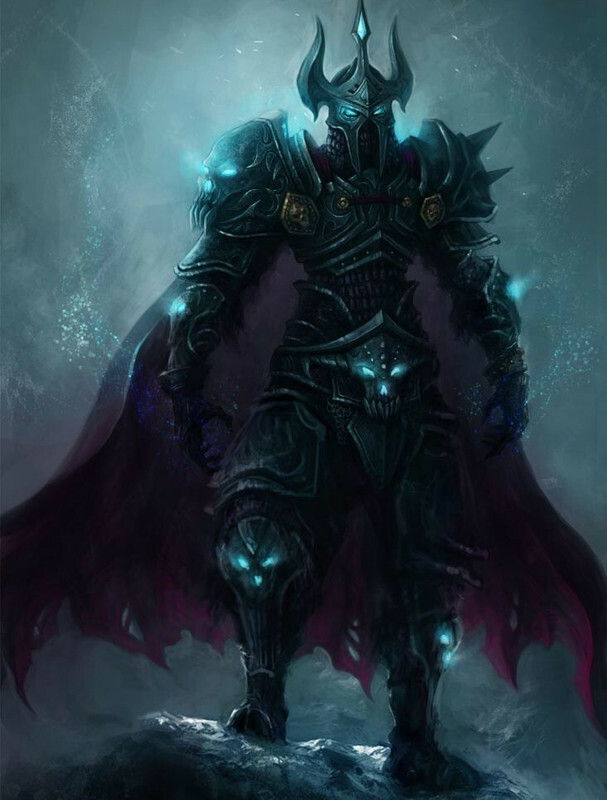 He was trained by the highest ranking soldiers and was inspired by the fighting techniques of the guards in Gelebron's Tower, driving him to become an excellent fighter. He became a master of elements and of spears. After years and years of training, he made return to the palace. Though not permitted to enter Crom's chamber after the incident, he was named the Guardian of the Gate. He now guards the gate, helping heroes prove their worth and preparing them for the worst to come - Crom. Heroes are required to defeat the Guardian of the Gate before they may pass into Crom's chamber, where they will have the battle against Crom, once and for all. Cry for Help: If the 5* squires aren't already engaged in a battle, Guardian will cry for help and they will engage with the group that initiated the fight. Chaotic Blow: A Chaos damage attack, requires at least Exalted Dragonlord to survive. Single target attack. Chaotic Sweep: Lesser version of chaotic blow, only requires Dragonlord to survive though. AoE attack. Piercing Wound: Inflicts a DoT on the target, dealing piercing damage. Crom's Blessing: Increases own resistance against divine damage for a very short duration. Caster's Curse: Increases own resistance against poison, fire, ice, and nature attacks for a very short duration. Soldier's Curse: Increases own resistance against crush, pierce, and slash attacks for a very short duration. Dust Storm: Decreases attack of players within an area. AoE debuff. Resuscitate: Guardian starts a 15-second cast which will resuscitate any dead squires. Triggers every 10 minutes and/or at 5% health. Rejuvenate: Once the Guardian is at low health (10% maybe), it will cast a HoT on itself lasting 15 seconds and become invulnerable for 5 seconds. One time cast. Final Stand: Once the Guardian is at 5% health, or 30 minutes into the raid, it will cast a self-buff increasing its damage and armor until it is dead. It will also start casting of Resuscitate again, regardless of it was already casted within a 10 minute window. Damage boost does not apply to skills. I haven't really gone into thought about this part of the mob, but perhaps he could drop 3-5 of powerful jewelry or weapons. Or even potions to help resist some of Crom's most powerful attacks. Backstory: These squires were previously members of Crom's council, and thrown out for nearly the same reason the Guardian was. The Guardian found them taking shelter under an overhang by the palace, and decided to train them to become strong. They work for the Guardian now, to help him fend off any heroes that are not worthy of stepping into the dark chamber of Crom. Recommended Gear: DPS, Support, and Tanks will be fine with Dragonlord, but would be better if Tanks had full Exalted Dragonlord. Skills: Basically lesser skills of the Guardian. Does not cast Rejuvenate or Final Stand. Battle Cry: Small damage/armor boost to itself. Healing Touch: Lesser effect of Rejuvenate. A light heal applied to Guardian (much less than what Rejuvenate would give). Other information: Will only spawn once unless brought back to life via Resuscitate. If not already engaged in combat with another group, they will attack the group that initiated the battle when Guardian performs Cry for Help skill. Have groups assigned to taking down the 5* Squires. A tank may be required per Squire. While these group(s) are killing the Squires, the lock group will go in and start the fight against the Guardian. It is crucial to time shield bashes, especially on Resuscitate, since the effects can be devastating. AoE attacks can be avoided by standing behind the Guardian and attacking from there, while the tank stays out front and takes the hits. 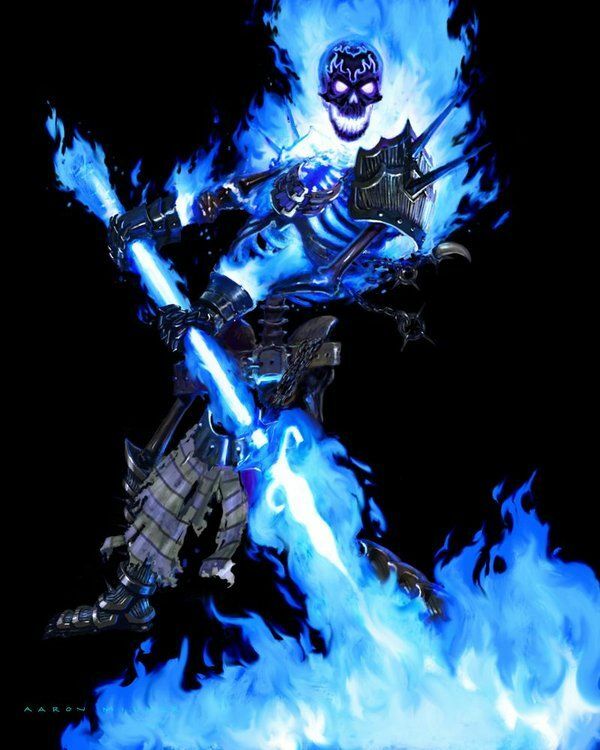 If the Guardian is not dead within 30 minutes, it will cast Final Stand, regardless of if it is at 5% health or not. If the raid continues for 1 hour at once, Final Stand will occur yet again, but with even stronger effects. 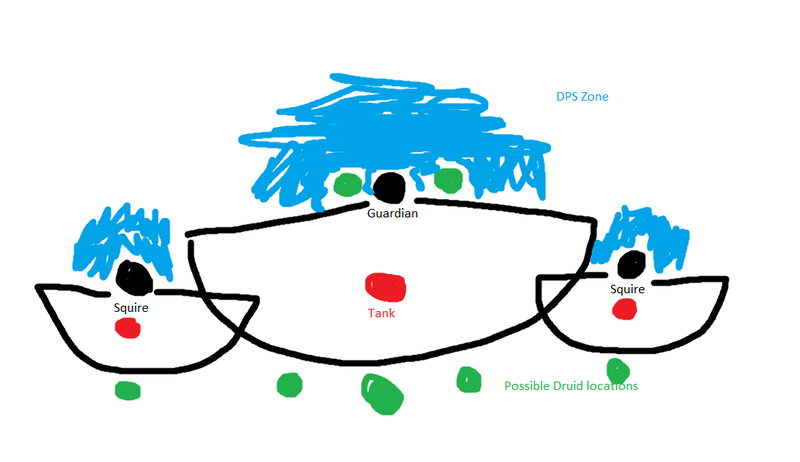 Here is a graph with a rough layout of how the raid could be done. Feel free to make changes as you please. I didn't say so in the image but the black cones are the AoE zones. AoE effects would trigger after 5 minutes to give the raid sufficient time to organize and position themselves to avoid being effected by the debuffs and skills. 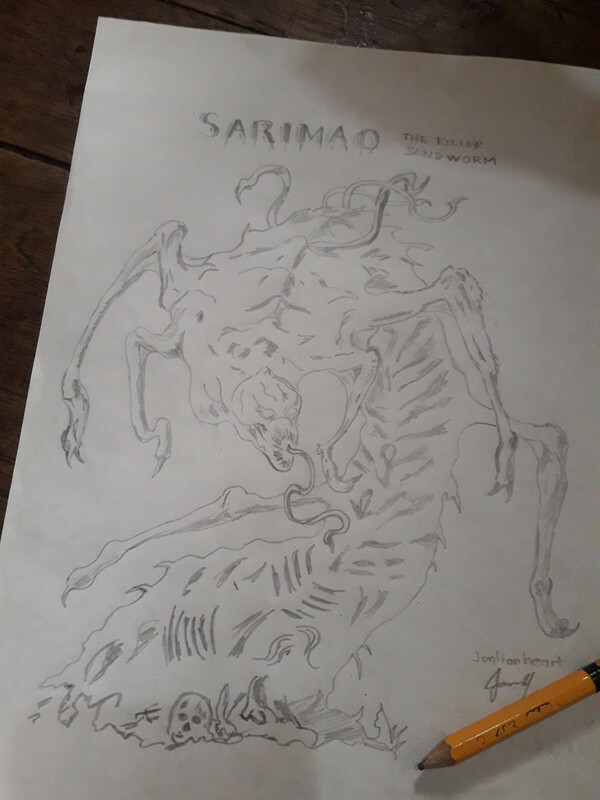 Sarimao is the pet of Cursed Queen. Cursed Queen is the wife of King Corrupt. Theres a place inside the palace where Sarimao play and enjoy diving under the sand. The killer sandworm can kill at a distance by spraying a venom at its prey or creating a sandstorm that can blind its target. Touching the worm will cause almost instant death and tremendous pain. Rasmus is the husband of Cursed Queen and the most Corrupt King. He is the leader of the Reavers. can create earthquake. Attacking the King will cause terror and tremendous pain. Oidche is the wife of King corrupt and the leader of the Liches. The cursed Queen can summons minions that walk towards her and heal her when they reach her. She can use energy shield to protect her and will recharge if she got hit. The Queen can summons four copies of herself when she loses a quarter of her life. Attacking the Queen will cursed and cause tremendous pain. Last edited by jonlionheart on Fri Jun 08, 2018 11:36 am, edited 4 times in total. AOE: (triple trouble) a move where it slams all 3 heads on the floor doing 15,000 damage in total, each head does 5k damage when it does this move. 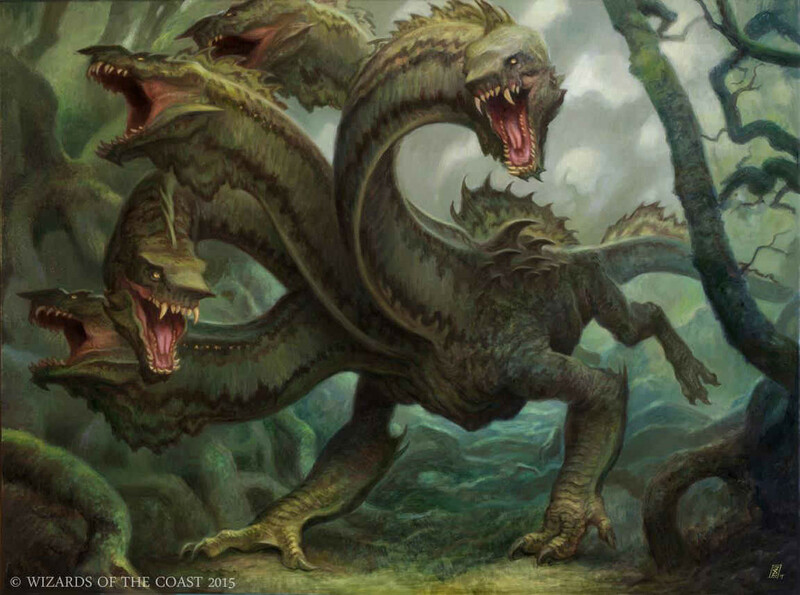 The Hydra precede the dragons in their origins, being formed before the elements themselves before devolving into their more containable cousins. These creatures predate even the oldest known empires, precursors even to races now extinct. However, this is no frail remnant of his kind, slinking into a dormant cave to await squabbling fools on disillusioned quests of glory and riches; this is the mightiest, most chaotic, most devastating predator that ever drew breath. 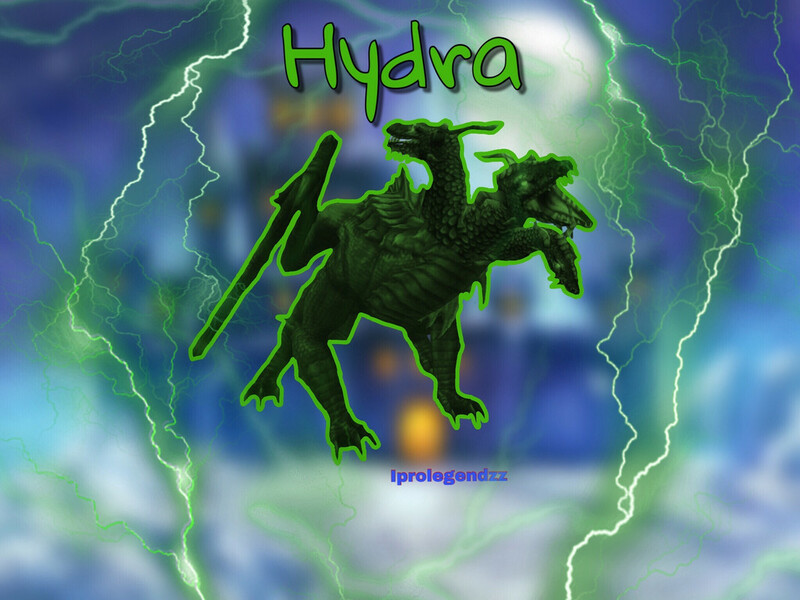 This Hydra knew no limits, wreaking havoc upon the whole of nature, limited only by the frailty of his foes. But there was one who saw this resource of fettered, but uncontrolled power; Crom, even from the depths of his dungeon, was able to weave his influence through the fabric of nature itself, bewitching the mightiest of creatures. 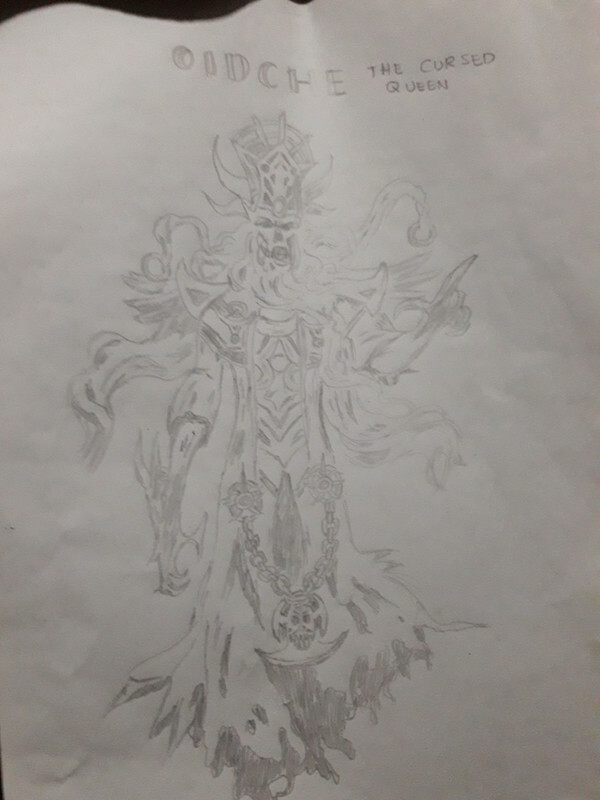 Theogynus, so named by his ill-contained master, no longer stalks the land preying upon lesser beings; where once was indiscriminate brutality, there now is calculated force; chaos upon chaos, turning triumph to cunning, hunger to need, wandering to haunting. Theogynus, corrupted beyond natural bounds, now exists as a trophy of Crom's victories, a manifestation of insidious power, the very embodiment of chaos, hastening Crom's return in his every action. The pair have been at work at the enchantments containing chaos, Crom working from within, Theogynus from the outside, probing, forcing, tearing rents into the restraints and reality itself. Even now, Theogynus prowls amid the growing fissures in Crom's prison, a herald of the day when his master shall be uncaged and they can finally vanquish the few remaining heroes of light driving with them the last vestige of hope into oblivion, the cradle and grave of all chaos. I'm envisioning each head is a separate entity that can attack and be targeted. Multiple heads can target a single hero else you'd be running 5 tanks lol. Toxic Corruption: Shield that on hit gives heroes debuff lowering damage by 20%. Heroes that die with debuff active resurrect on max curse. OR if rage before the last head, Undead head will spawn AND if they still make it to the last head, it will still spawn an Undead head. Last edited by Mind on Fri May 25, 2018 4:42 am, edited 3 times in total. Replenish, to stop players from zerging this 10m hp boss. After 10mins it will have a 2m heal per tick. Requires 60 tier 8 offhand players, or 8 tier 10 tier 16 offhand players.